The second bespoke product of Carolinew Friends Collection is designed for Elisa Sednaoui Dellal, a multi-talented Egypto-Italian who started her career as an actress and model, and today focuses mainly on her true passion, social entrepreneurship, having founded the ESF Foundation in 2013 and been serving the UNHCR as a supporter for the last two years. She is also mom to Jack. This perfume oil has been crafted for her own personal use only. It is entirely handmade and each ingredient is chosen according to her favorite smells and skincare criteria. 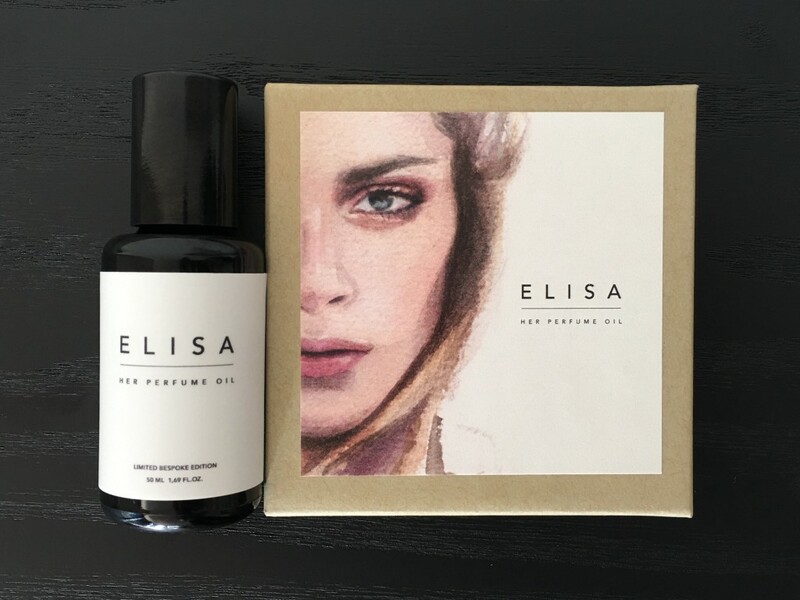 Made of a proprietary fragrance blend mixing Jasmine, Tiare flower, Ruby grapefruit and other unique flower essences, this perfume oil embodies sensuality, femininity and warmth. It is made out of 100% natural and pure essential oils, vegetable oils and flower essences. Special thanks to artist Marcela Gutierrez for Elisa’s portrait.